Can Selby Keep Top Spot? 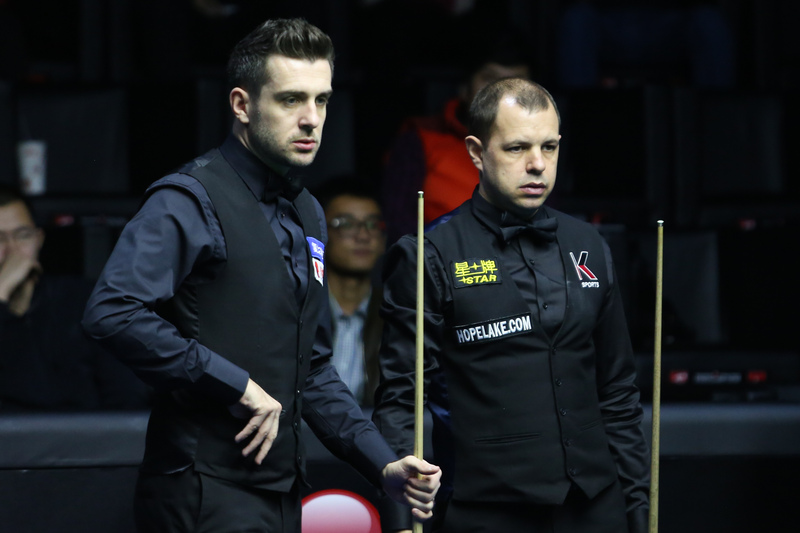 Mark Selby may have held the world number one ranking for 40 consecutive months, but he faces a real battle in the coming season to stay on top. In beating Shaun Murphy in the final of the German Masters in February 2015, Selby took over at the head of the world rankings. Nearly three and a half years later, the 35-year-old from Leicester is still there. As it stands he has a lead of £409,525 over Ronnie O’Sullivan on the official two-year list. But in fact Selby struggled to produce his usual level of consistency during the 2017/18 season. He won two big money events in the Far East – the International Championship and China Open – but also suffered early exits in several key tournaments including the UK Championship and World Championship. World Champion Mark Williams topped the 2017/18 one year list with £749,500, followed by O’Sullivan with £693,000 then Selby with £455,725. CLICK HERE for the provisional end of season list which will become the official list at the end of the 2018/19 season. Selby needs to perform strongly in the first half of the coming season to keep the number one place. During the first half of the 2016/17 campaign he won the International Championship and UK Championship, banking £295,000 from those two events alone. That money will come off his tally by the end of this year’s UK Championship in December. So the chances of a new Christmas number one are high…unless Selby can prove his supremacy once again.